Have you ever tried to read your insurance policy or spoken with an insurance broker? If you have, you probably know that they use a lot of insurance-specific words that you aren’t familiar with. Insurance terms can be hard to understand if you don’t work in the industry, which makes it hard for you to read your policy and know what you’re covered for. At Cornerstone Insurance, we want to make sure you fully understand your commercial insurance policy so you always know you have the coverage you need. 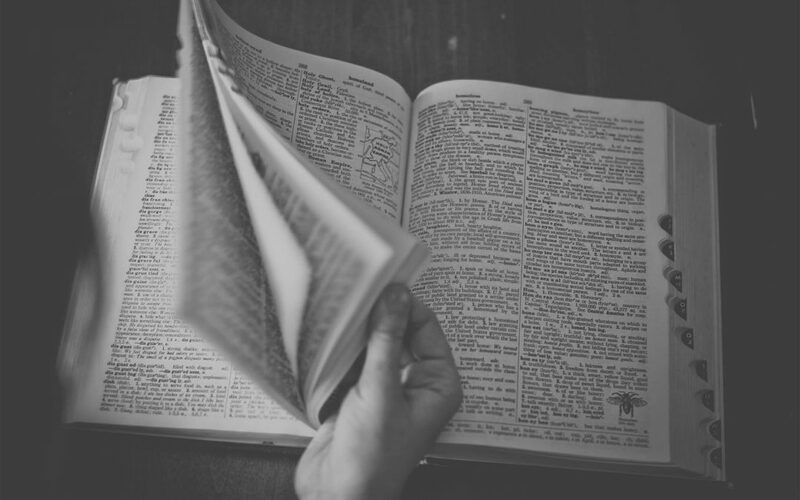 We’ve defined some of the most common insurance terms to help you navigate the world of insurance. The actual cash value of an item is its fair market value at a certain time. This is typically calculated by determining how much an item has depreciated over time and subtracting that from the replacement cost. It determines the amount of money you’ll receive for damages. A claim is notice to your insurance company that under the terms and conditions of your insurance policy, a potentially insured loss has occurred. Coverage refers to the specific protection provided by and laid out in your insurance policy. You may have “coverage” for specific items or incidents. This is the amount your business will have to pay before your insurance company covers the remaining cost of the covered loss. For example, if you’re at fault in a vehicle accident and your car insurance includes a $500 deductible, this is the amount you’ll pay for repairs, while the insurance company will cover anything over and above that $500. Depreciation is the gradual decrease in value of an item over time. This is determined by assessing the condition of the item as well as whether or not it’s obsolete. The effective date is the actual starting date of an insurance policy. On this date, your coverage will be fully in place and any events that occur after the effective date will be covered (as long as they’re included in your policy). This is a form of broad but comprehensive coverage that protects business owners from a variety of liability risks. The risks covered can include bodily injury or property damage caused directly or indirectly by your company. The grace period is the amount of time after your premium is due that your business can still pay the premium without penalty. To indemnify is to restore the partial or total loss either through payment, repair, or replacement. Basically this is the compensation for your loss. Insured property includes all property covered by your insurance policy. Most often, this type of policy will protect your business from fire, theft, and storm damage. Events like water damage or earthquakes may be specifically excluded, so take the time to understand your coverage. Also remember that for businesses, insured property doesn’t typically include personal property. Also known as “Limits of Coverage,” this is the maximum amount of coverage in your policy. This protects your business’ property in case of theft, damage, or destruction. Property insurance can help with the cost to repair or replace damaged property. Valuation is the appraised value of an item typically assessed at the time of a claim. Do you have questions about your insurance policy? Are you worried about coverage for lost wages, medical expenses, and property damages? Don’t be! There’s an insurance policy to help, and we can make sure you understand what you’re covered for. At Cornerstone Insurance, we have the knowledge and expertise to get you the coverage you need. Get in touch with one of our brokers to review your current policies today.